Ethics is defined in the Webster’s dictionary as “a principle of right or good behaviour” and “a system of moral principles or values”, the “study of the general nature of morals and the specific moral choices an individual makes in relating to others” and the “rules or standards of conduct governing the members of a profession”. Ethics is a system of moral principles or values. A dilemma occurs when one must choose between one of two or more unsatisfactory alternatives. Oftentimes conflicts arise based on differences in values, difficulties in communication or due to the severe stress of critical illness. 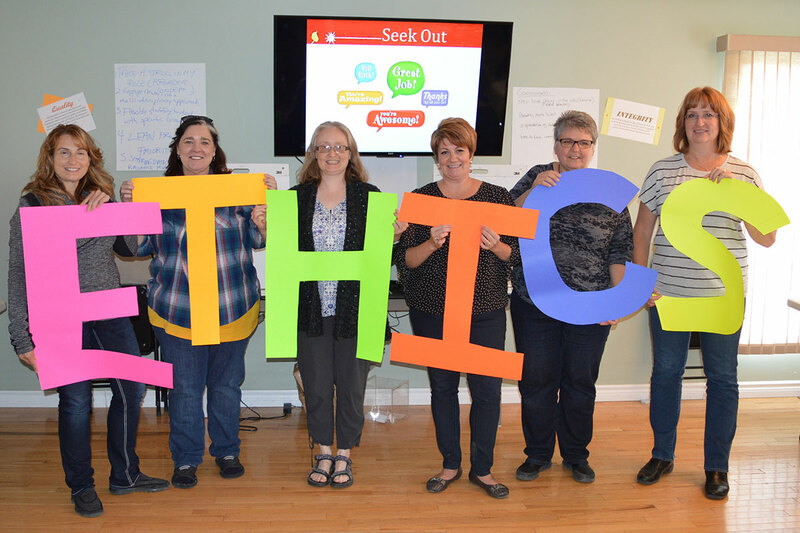 What can the ethics committee do? The Ethics Committee is available to listen, to guide and help the Patients and Residents, their family members and/or caregivers to the resources they may need. The Ethics Committee does not make decisions regarding a person’s care or the organization’s policies. The final decision about a health related issue lies with the patient (or legal representative) and the care provider involved. The Ethics Committee can offer experience in medical ethics and access to specialized expertise. Whenever the Ethics Committee gets involved, it does so with respect to patients’ rights, family privacy and the personal nature of health care decisions. Recommendations of the MICs Ethics Committee will be reported to the MICs Chief Executive Officer for implementation or necessary follow-up as required. Who are the members of the ethics committee? How can the ethics committee be contacted? Patients and Residents, their family members and/or caregivers may access the ethics committee by email at ethics@micsgroup.com or by contacting the Hospital’s Administration Office during regular business hours or the reception after hours. They may also use the form below. Written communications should be addressed to the Ethics Committee via the Hospital’s Administration Office.